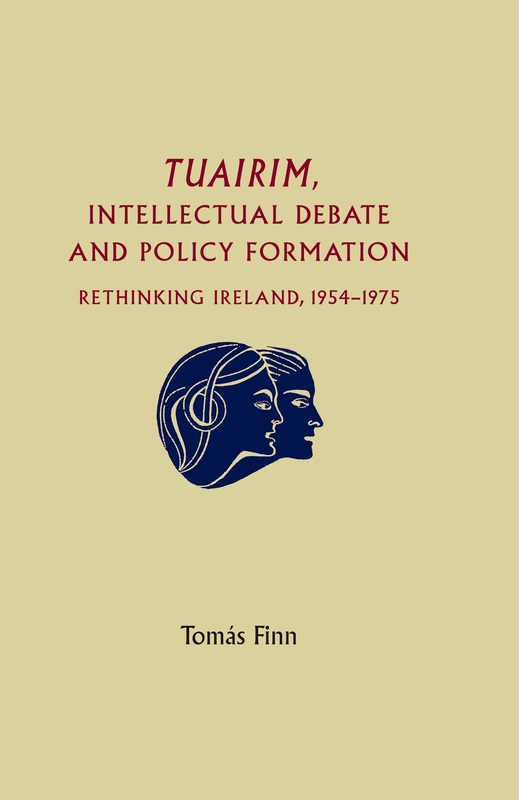 Tuairim, intellectual debate and policy formulation: Rethinking Ireland, 1954-75, by Tomás Finn, will be launched for a second time this evening, in conjunction with Hodges Figgis bookstore. It will be held at the National University of Ireland, in Dublin. Mr Maurice Manning, Chancellor of the National University of Ireland and Mr Justice Donal Barrington, a founding member of Tuairim will be guest speakers at the launch. Category: History, Irish Studies	23 Comments.